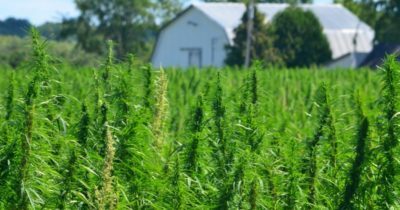 When the 2018 Farm Bill passed legislation, the federal government removed hemp from the list of controlled substances. This now allows shops to sell hemp products, as well as the CBD extract, which has no psychoactive properties. Should have never been on the list to begin with.